It's time to start thinking about those New Years Resolutions. And if you're anything like me, you're really starting on Monday, right?! Haha! One of my goals is to be more consistent with going to the gym this year, and my single most motivating factor is new gym clothes! If I'm excited to put on that gym outfit, I am 100% more likely to go. I like my gym outfits to be practical enough that I can wear them to run errands or to brunch or wherever else I need to go before or after the gym as well. 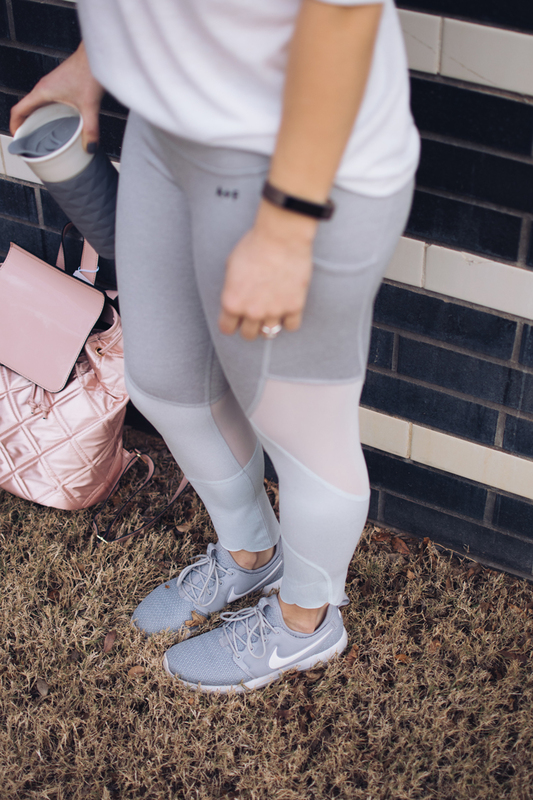 Without further ado, here are my top 5 athleisure looks with links to each product to start your new year off right! 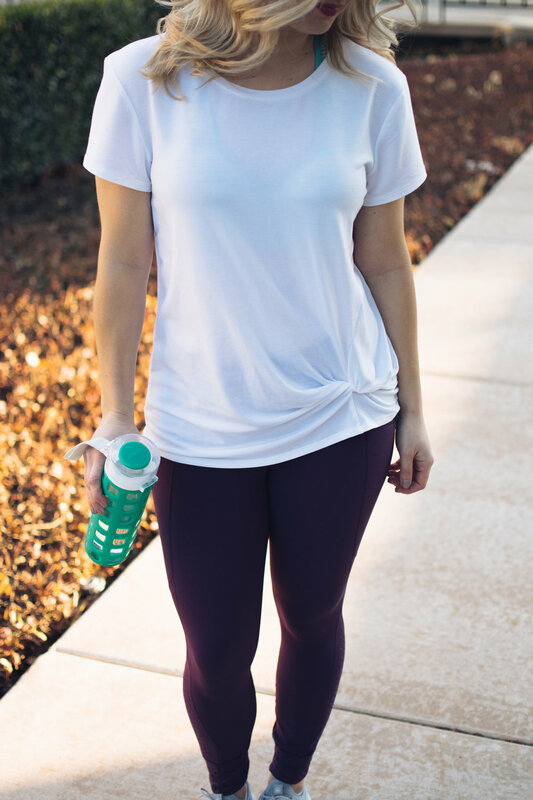 I love to wear an open back top with a fun sports bra like this one! 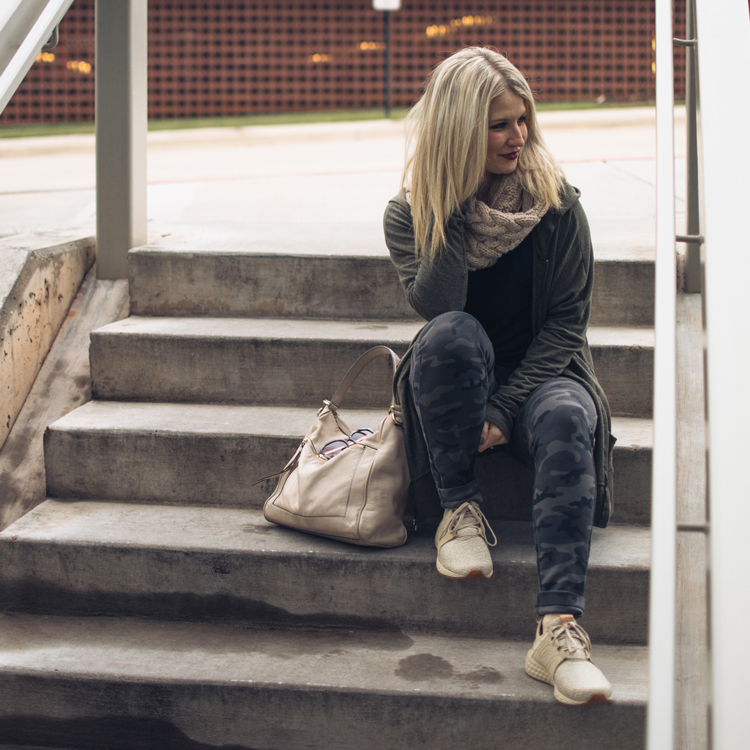 These leggings are a nice change-up from my usual basic black! 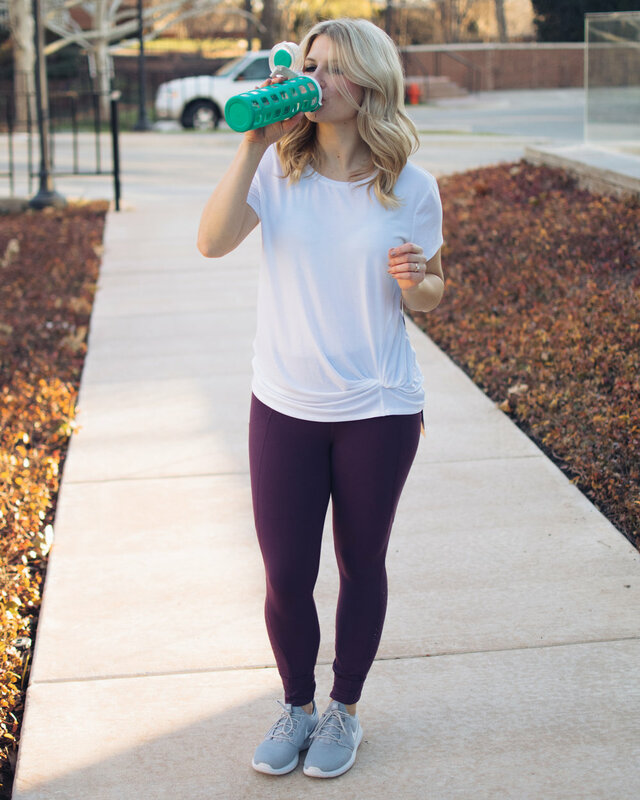 This was my first time trying out Athleta, and their workout clothes are INCREDIBLE. They fit so well and are crazy comfortable to move in. Definitely worth a try if you haven't experienced them before! 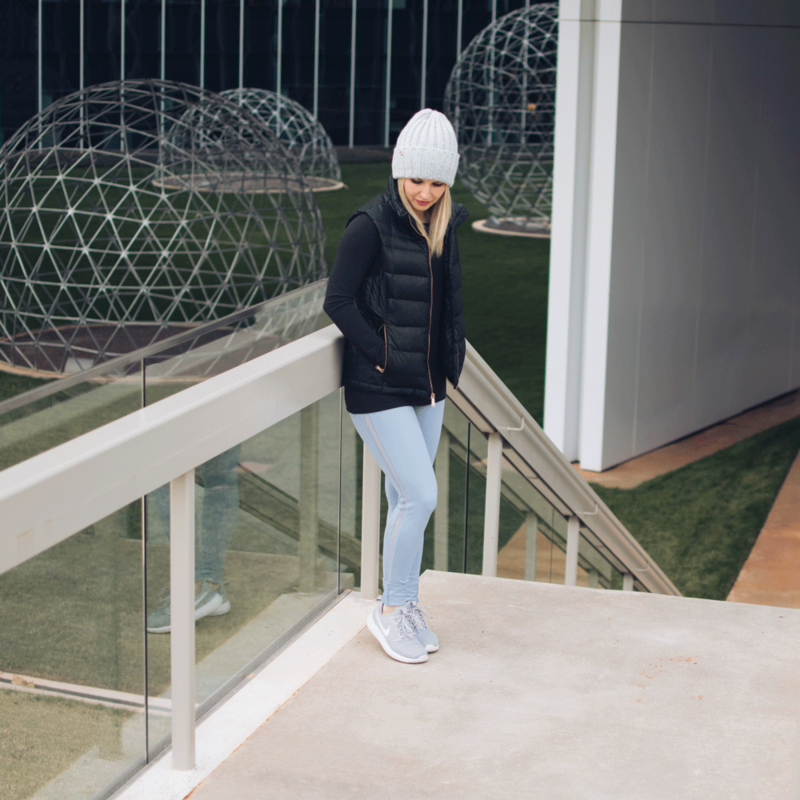 I love being able to throw a cargo jacket or vest over the top of my workout gear and feel put together and ready for the day! 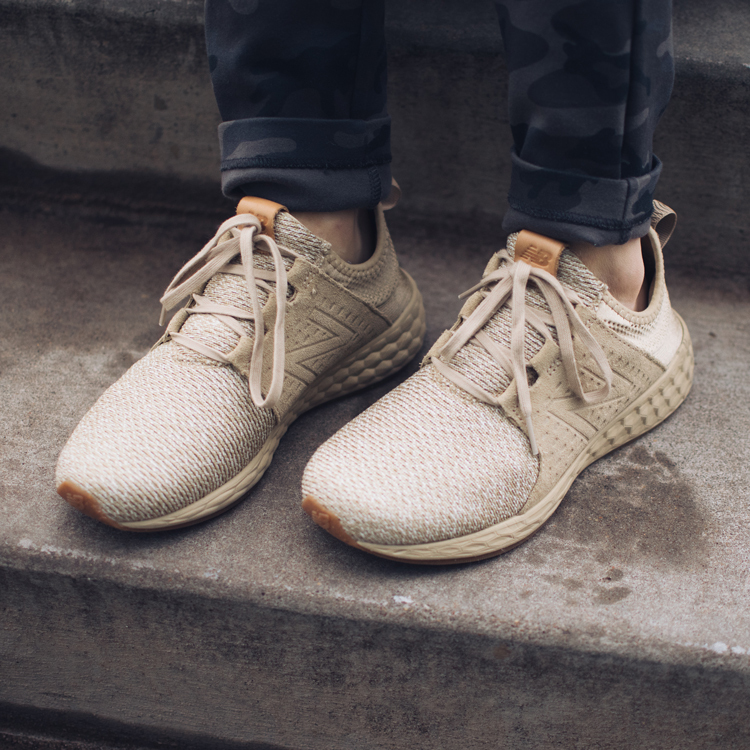 Also, these sneakers have been wardrobe staples for me lately. I love the colors of these leggings, and I sized up to a Medium in this top for a looser fit and to tie up if I wanted to! These tennis shoes are my fav.or.ite. things I got for Christmas this year! They go with absolutely everything! Thanks for reading! I wish you all the happiest 2018!